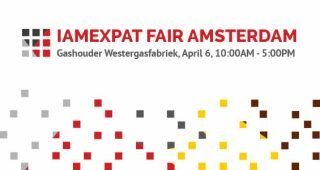 Meet neuroCare Group Nederland at the IamExpat Fair in Amsterdam, which will take place on Saturday April 6, 2019, at the Gashouder Westergasfabriek. 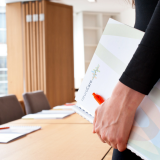 The meeting place for expats and local businesses! 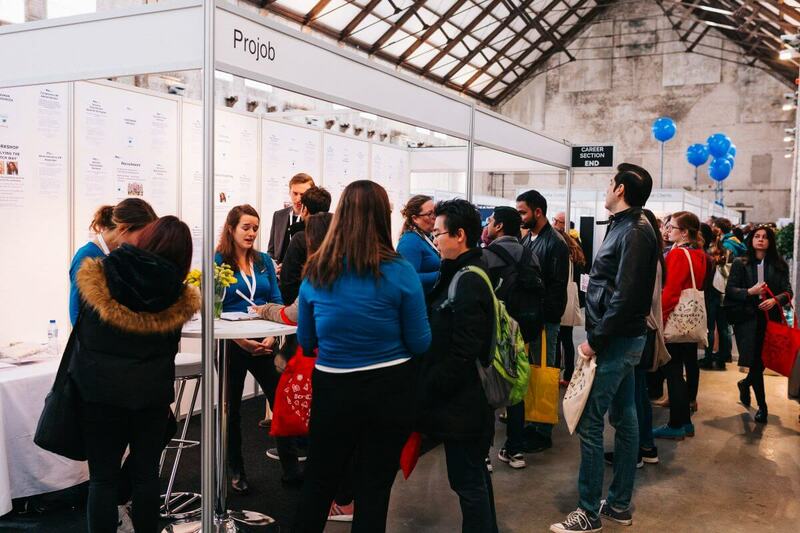 At the IamExpat Fair in Amsterdam, the biggest expat event ever organised in the Netherlands, you will learn all about life in the Netherlands: from finding a house, job or school for your kids, to choosing an accountant, legal advisor and so on. 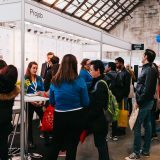 Browse the many stands/booths, pick up a free goodie here and there, go to informative workshops and presentations and network with other expats and expat-friendly companies. All of this under one roof, for free! Running from 10am to 5pm, the IamExpat Fair Amsterdam 2019 will take place at Westergasfabriek’s biggest and most iconic venue, the Gashouder. This former gasworks, covering more than 2500m2, is a major cultural venue, hosting events and festivals such as Awakenings Festival and Unseen Photo Fair Amsterdam. – Bring the whole family and have fun with the little ones at the Kid’s Area, a free play space.